TODAY IS THE DAY! 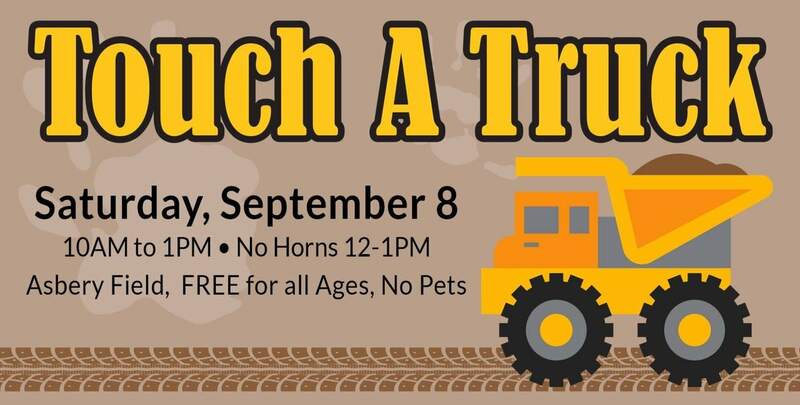 Head down to Asbery Field from 10:00 am -1:00 pm for Touch-A-Truck! 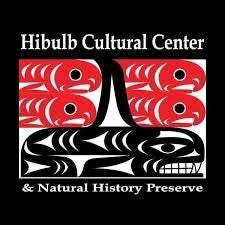 Your kids will get a front row seat to learning about some of the most interesting cars, vehicles and machines! 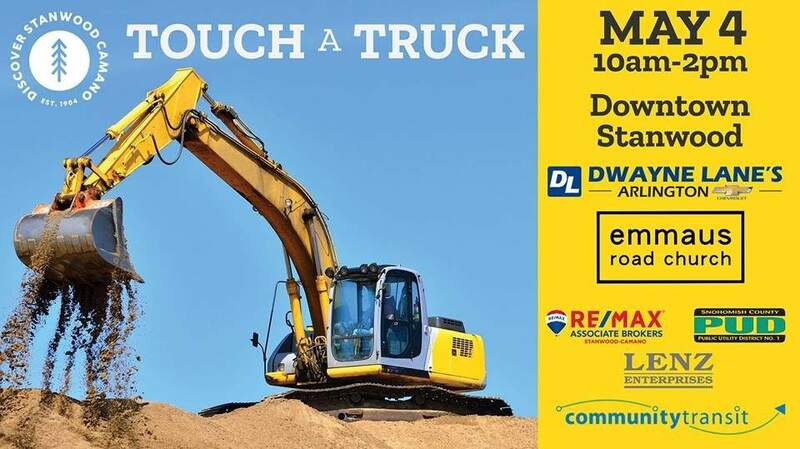 There will be a fire truck, dump truck, ambulance, police car, an excavator, a life flight helicopter and MUCH more! Feel free to climb up in them and honk the horn and ask any questions that you may have!